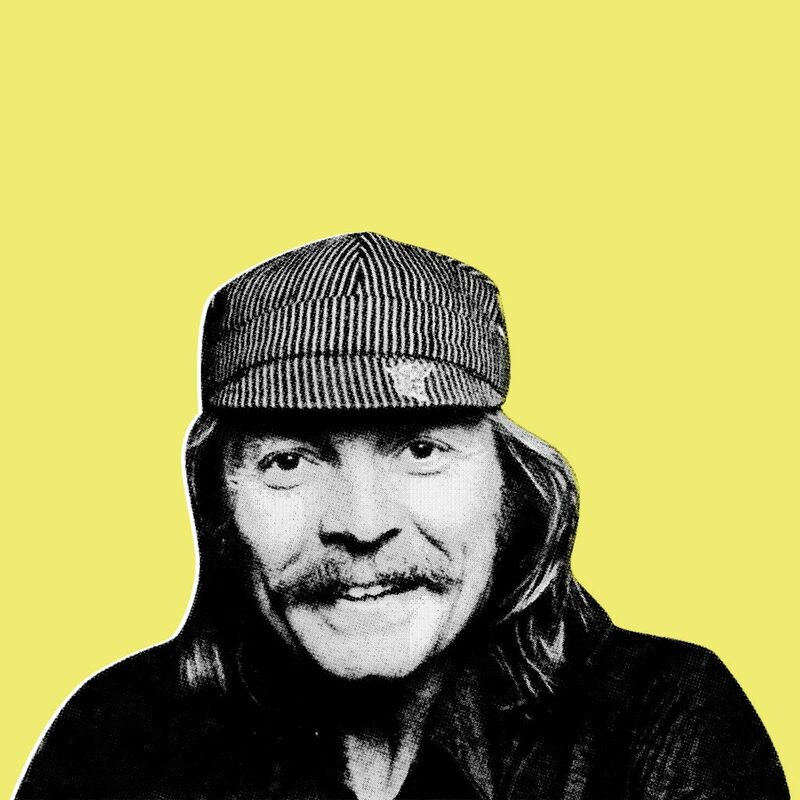 Tracing the lineage and citing the fore-bearers of the New Weird America, one can’t help but mention the music of bizarre folk singer/guitarist/artist Michael Hurley. 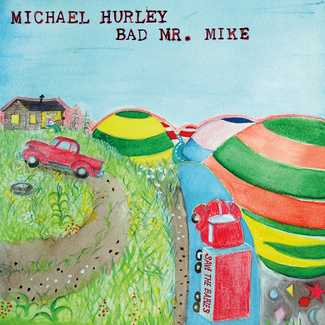 If you haven’t been following his career since the 1970’s (when he was collaborating with the likes of the Holy Modal Rounders and Jesse Colin Young) then you probably discovered him in the past couple of years via Devendra Banhart’s & Andy Cabic’s label Gnomonsong, who have released Hurley’s recent recordings. 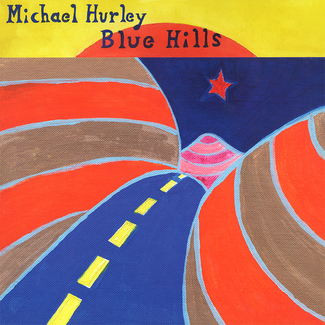 In recent years, tours with Son Volt and high praise from younger performers like Lucinda Williams, Vic Chesnutt, Calexico, and Cat Power, have increased Hurley’s legend. 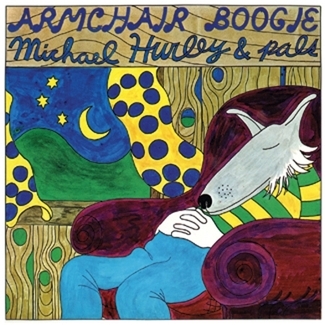 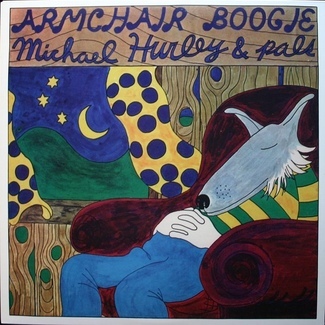 Michael Hurley | 1971’s Armchair Boogie and Hi Fi Snock Uptown | Out Now! 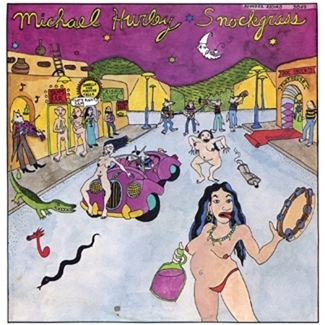 Michael Hurley "Snockgrass" NOW AVAILABLE! 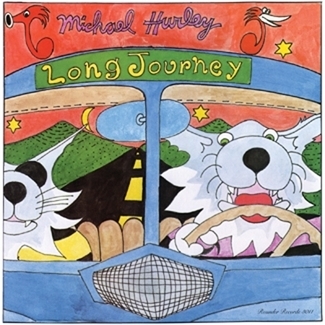 Michael Hurley "Long Journey" LP NOW AVAILABLE! 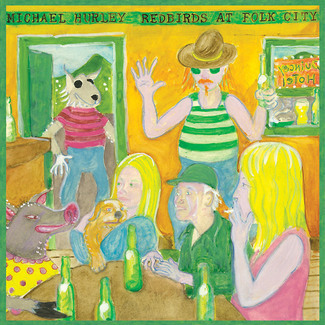 Amoeba DJ set wrap up! 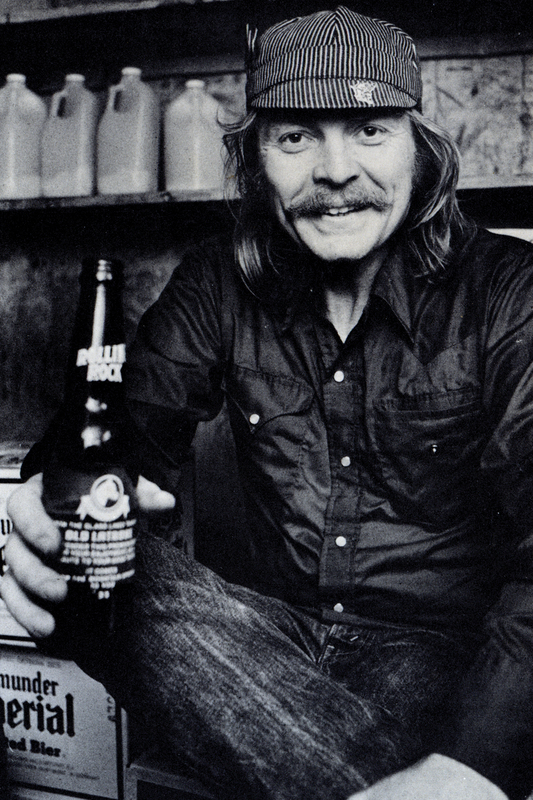 Michael Hurley "Have Moicy!" NOW AVAILABLE! 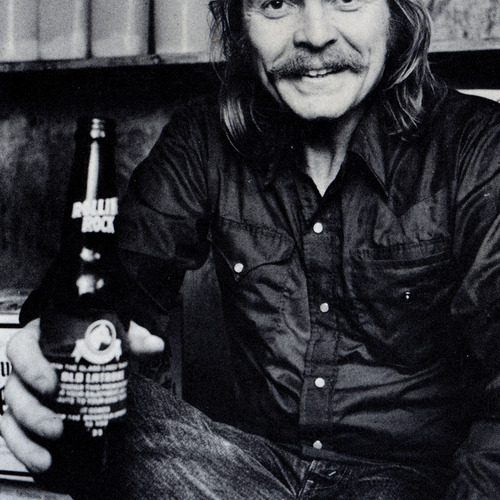 Michael Hurley "Have Moicy!" 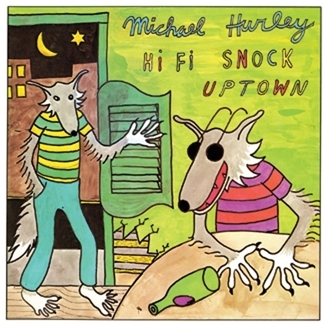 LP PRE-ORDER!